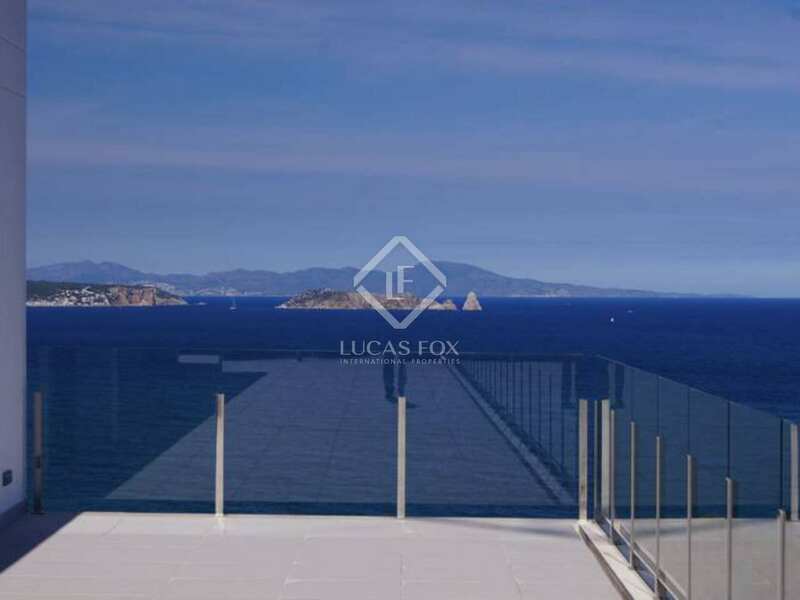 A newly constructed Costa Brava villa to buy close to Sa Riera beach and the lovely medieval town of Begur. 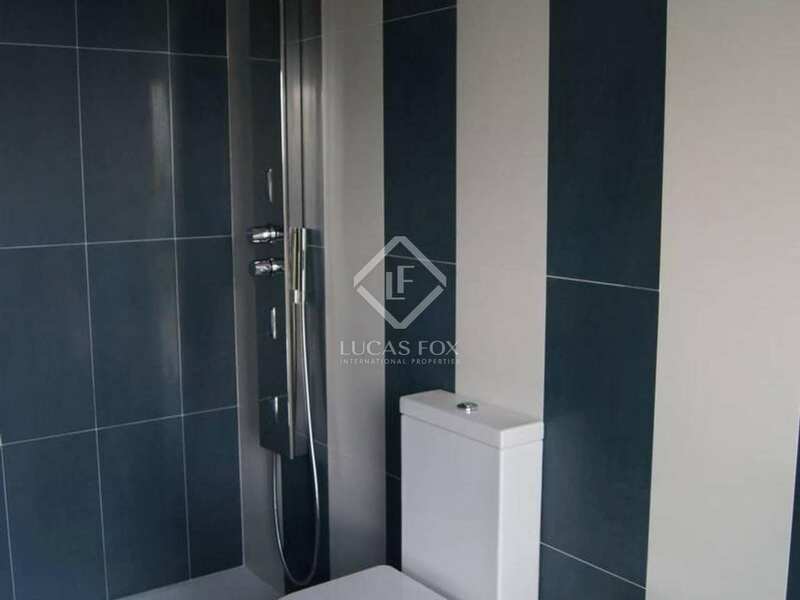 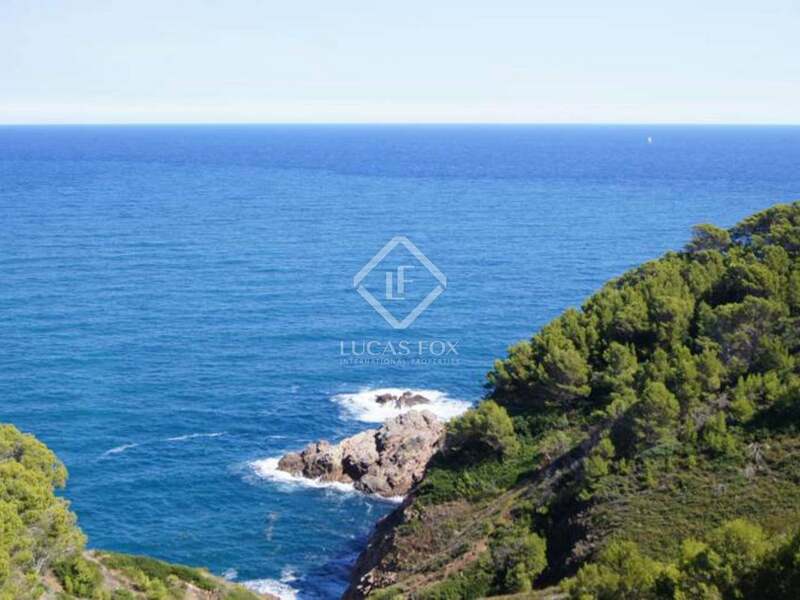 Recently completed (Summer 2012), the property is located just off the quiet, winding coastal road between the bays of Sa Riera and Aiguafreda on the Costa Brava and access is via an almost private small cul de sac. 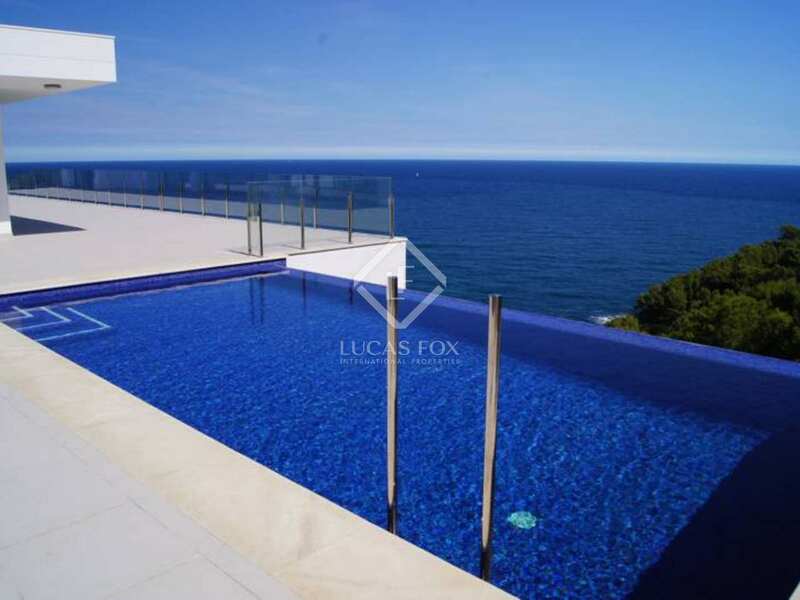 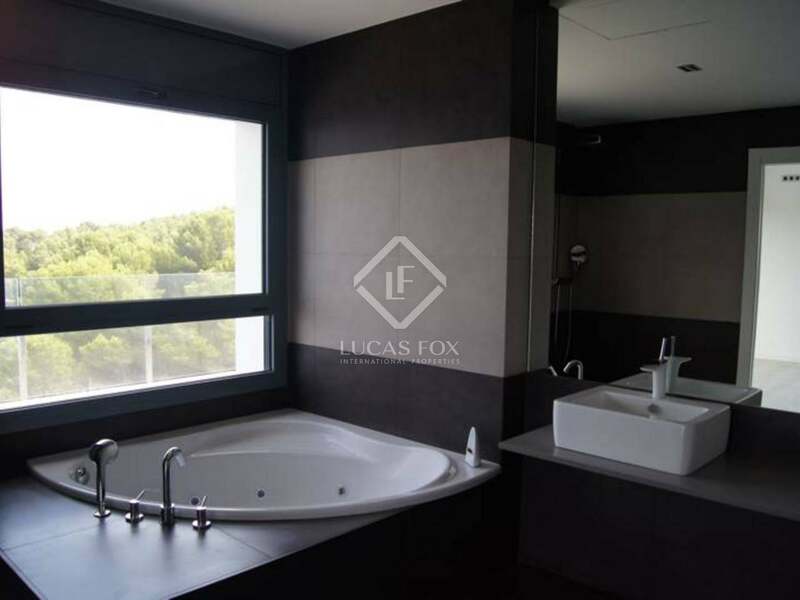 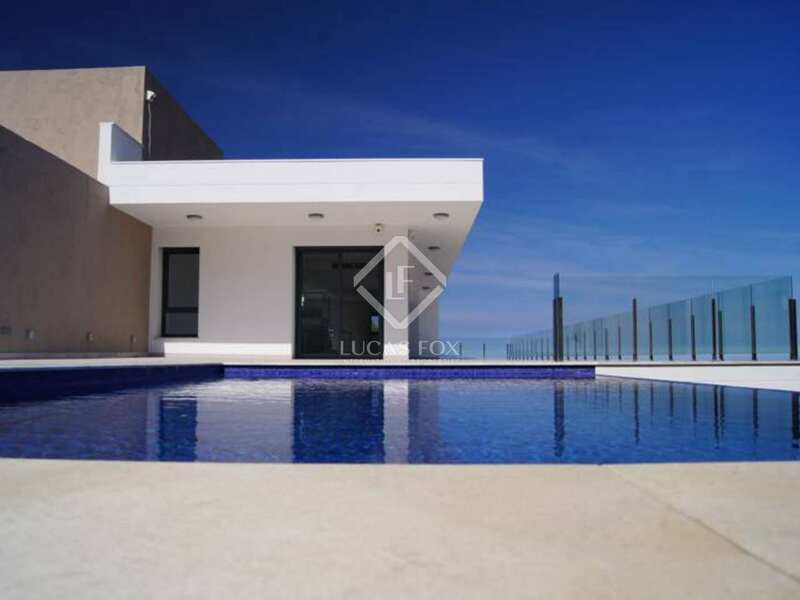 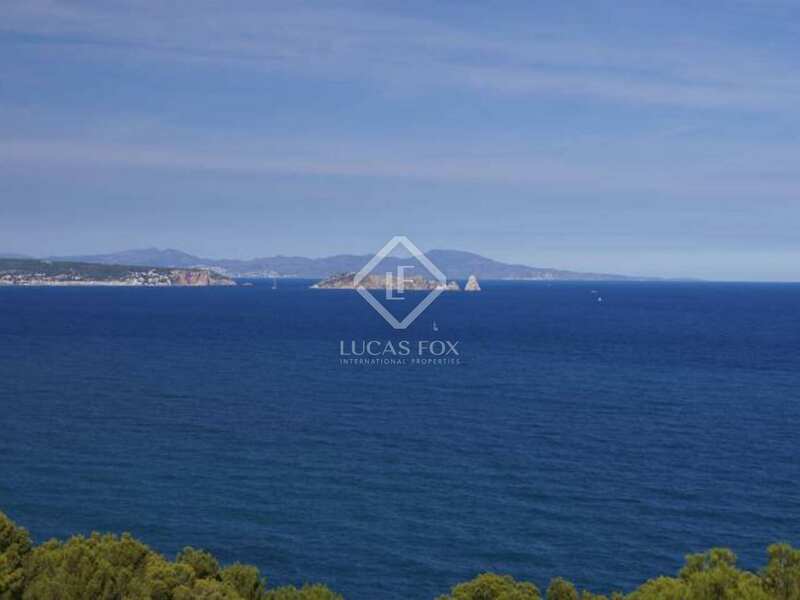 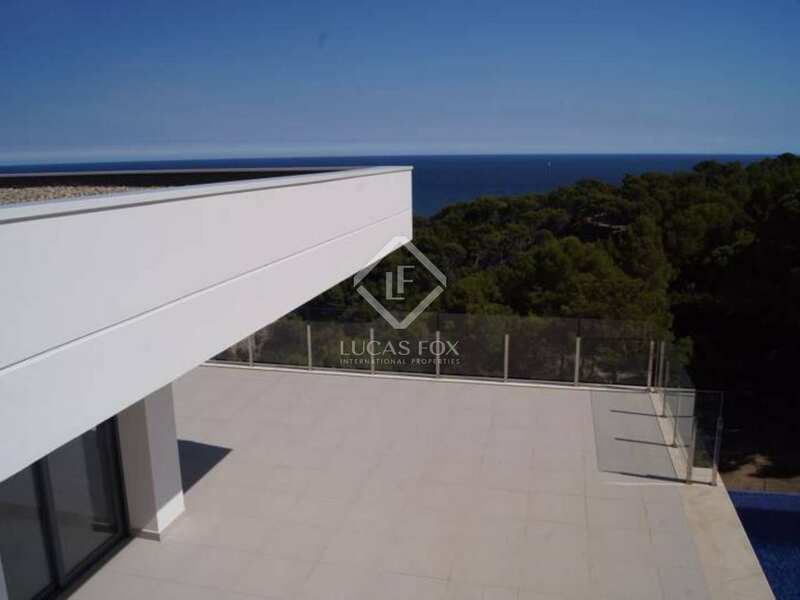 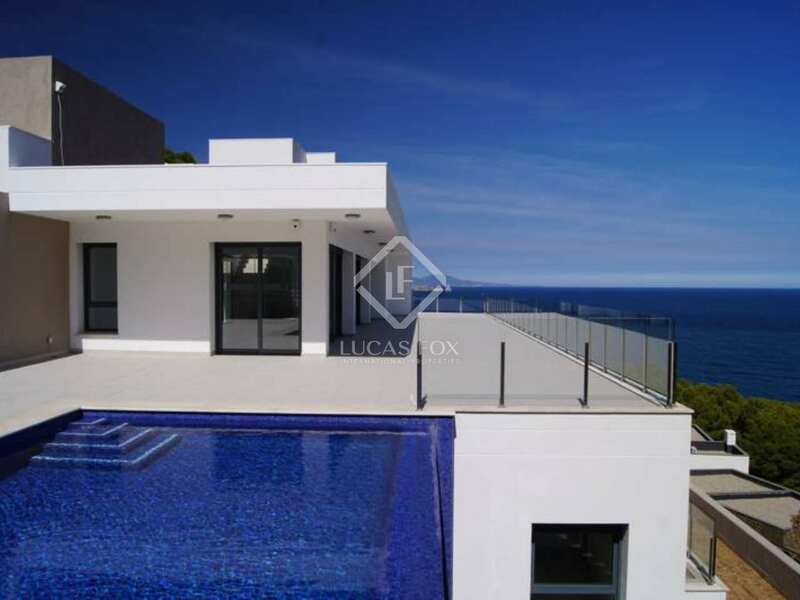 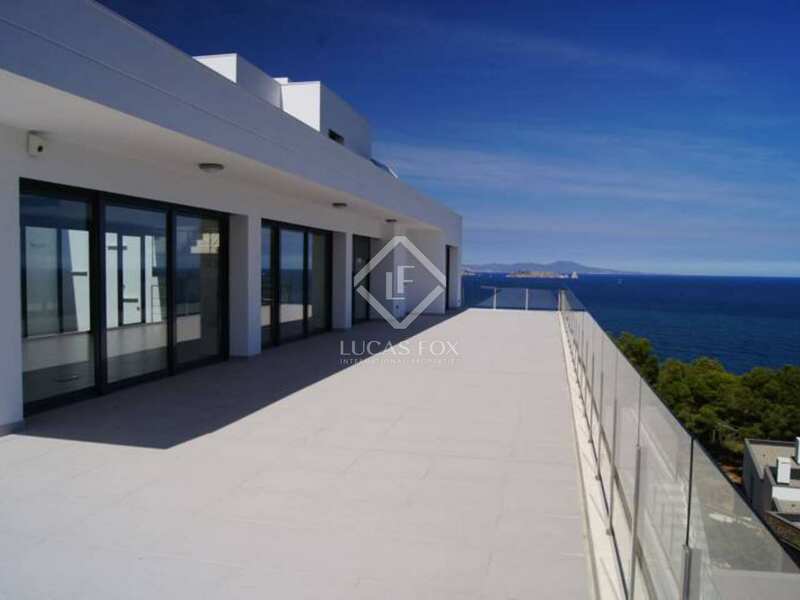 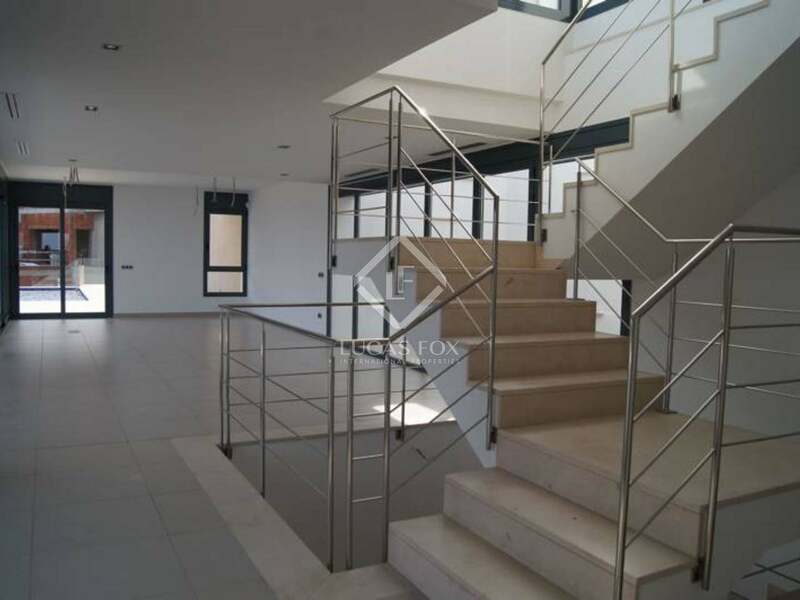 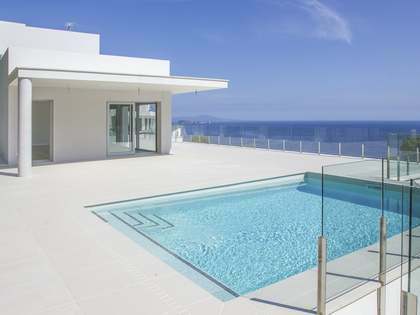 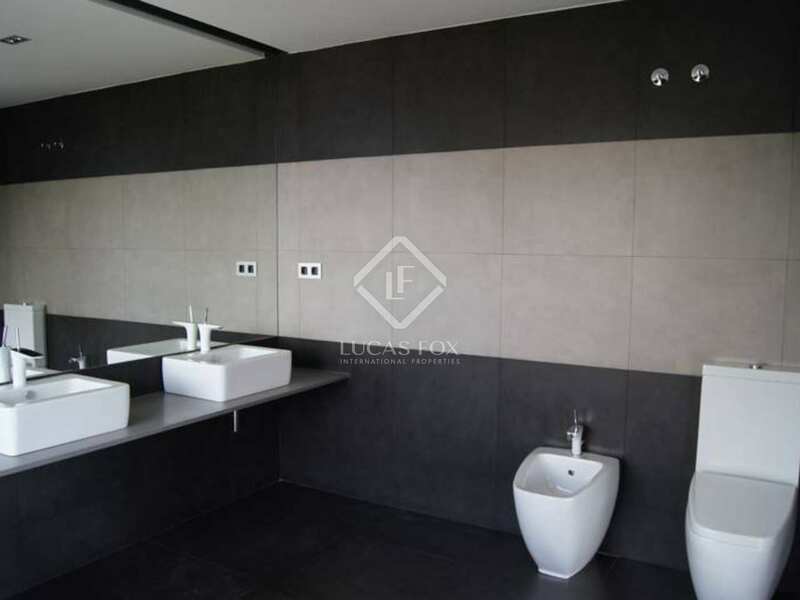 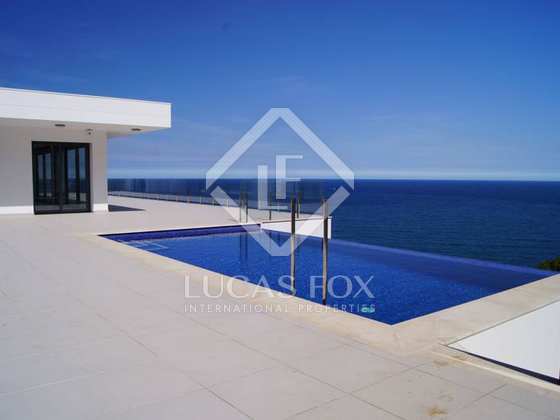 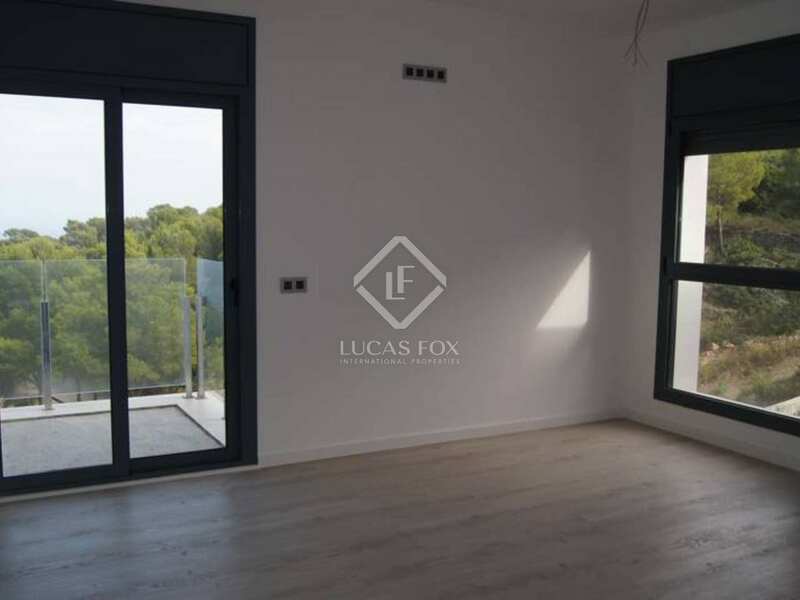 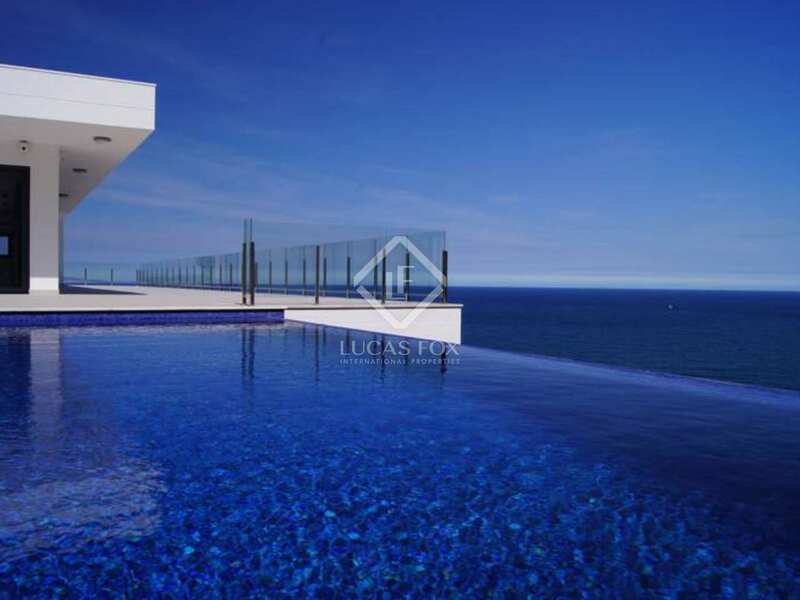 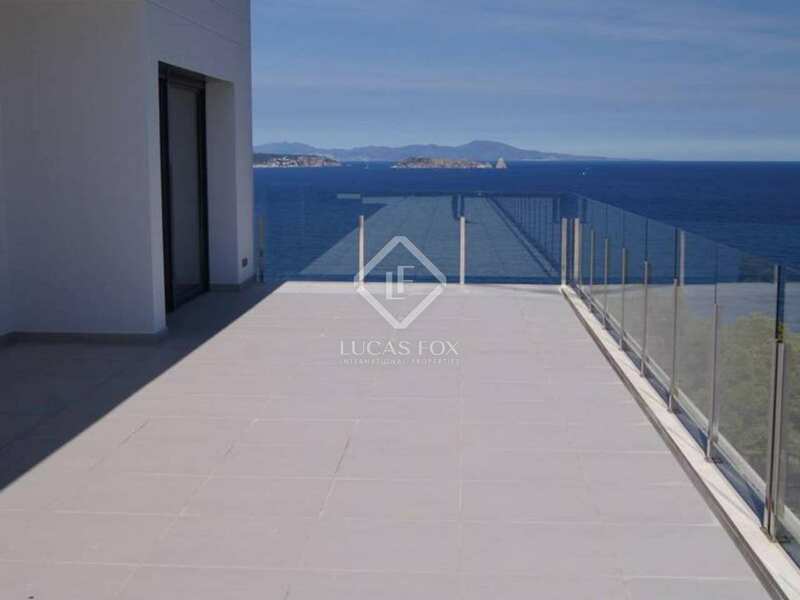 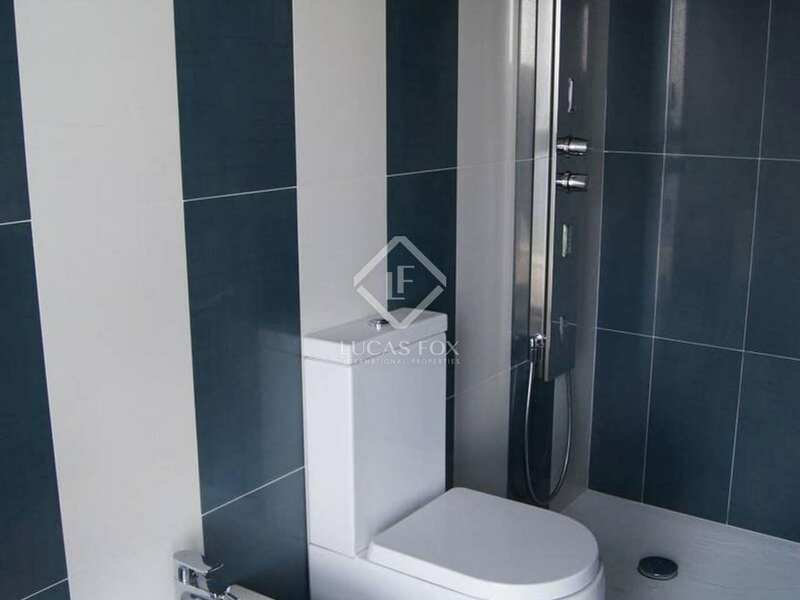 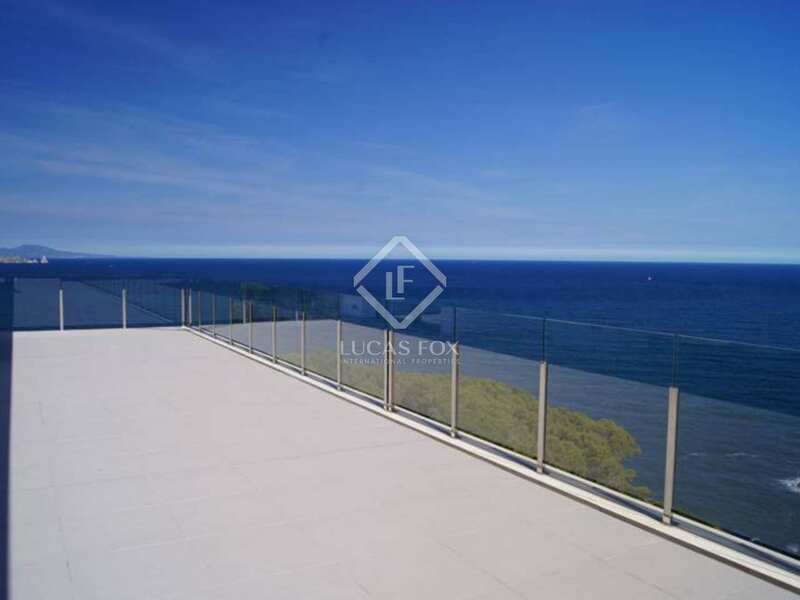 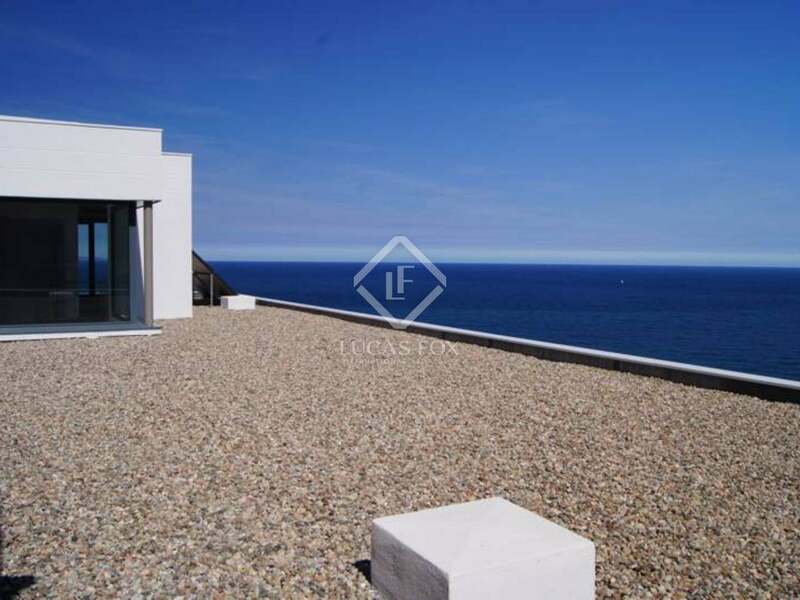 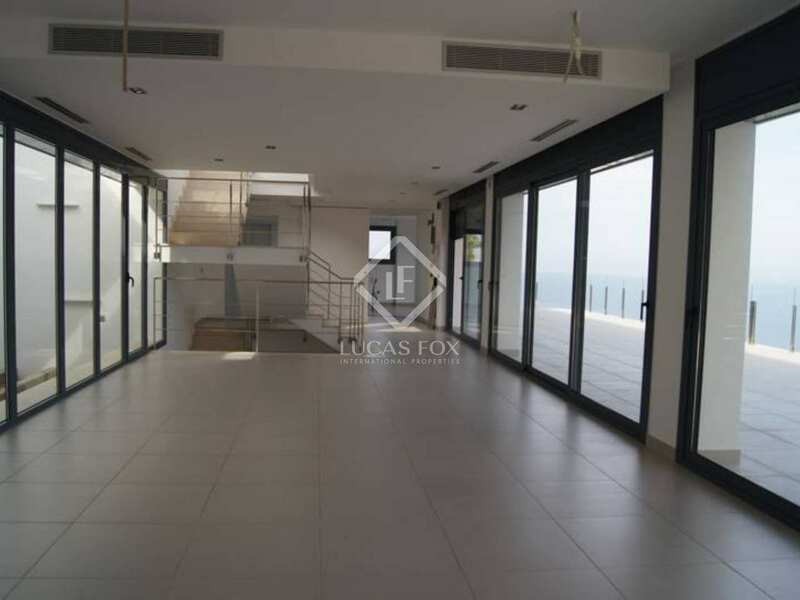 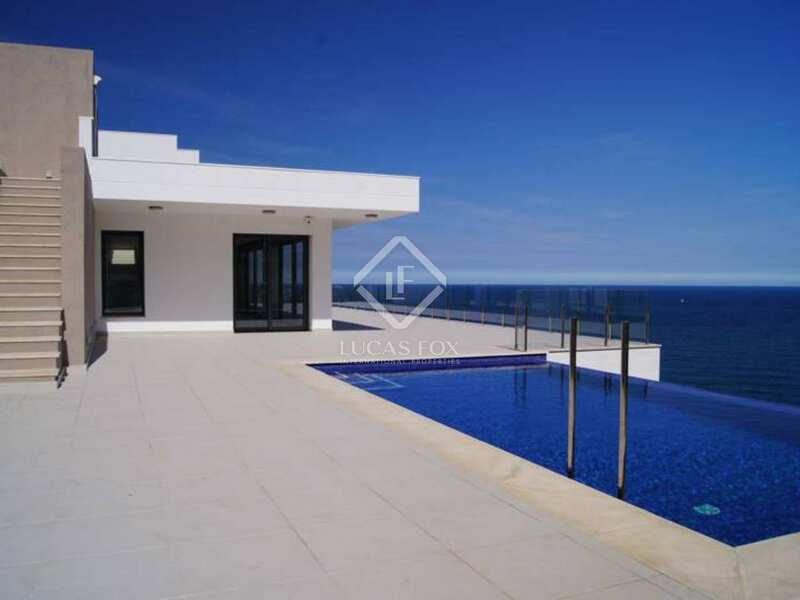 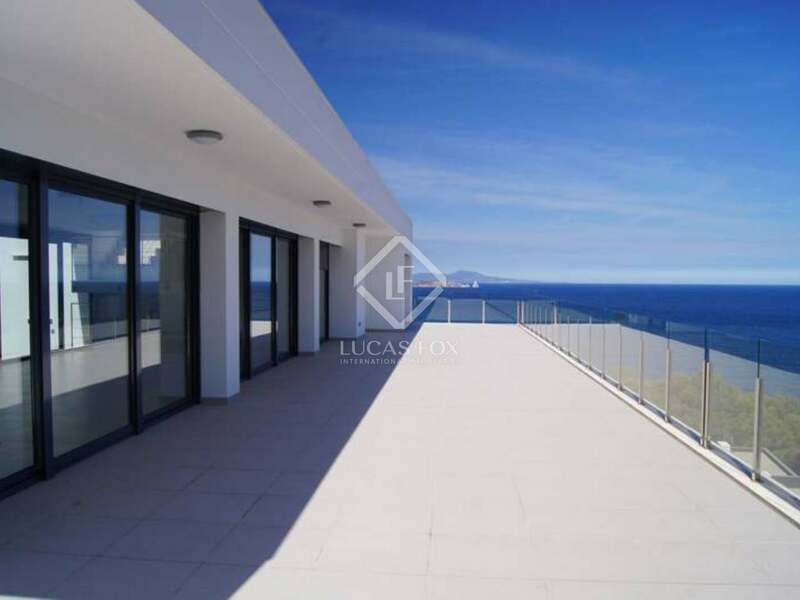 This is a beautiful new build property boasting some of the best views in the Costa Brava. 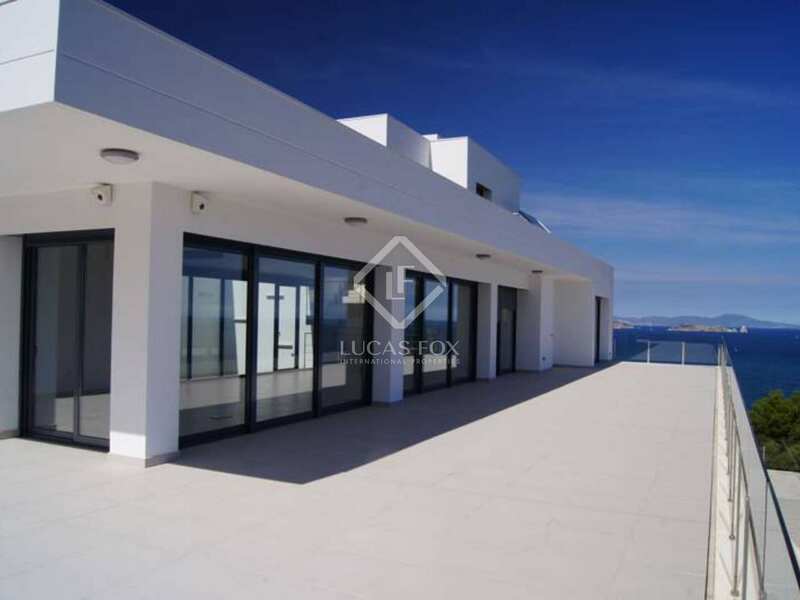 All of the rooms have breathtaking and spectacular views of the coast and Medas Islands. 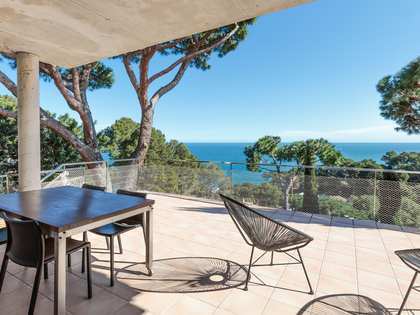 The villa is a 5-minute drive from Begur town and within easy reach of some of the area's most beautiful beaches, including Sa Riera, Sa Tuna and Aiguafreda. 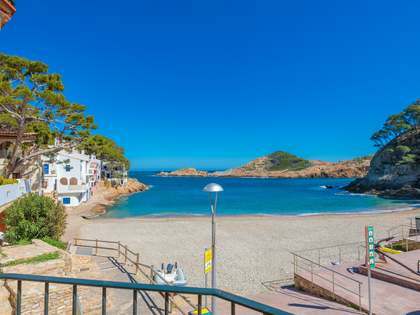 The nearest beach is just a 15-minute walk away via the attractive coastal path that follows the line of the coast in this area of the Costa Brava (camí de Ronda). 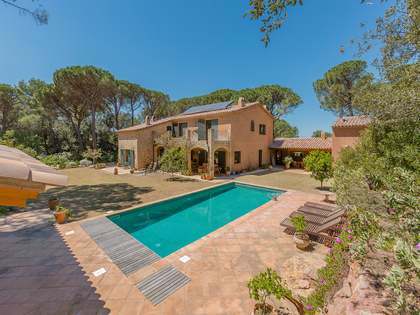 This is an incredible Costa Brava property in an exceptional location and would make a wonderful holiday home or primary residence.